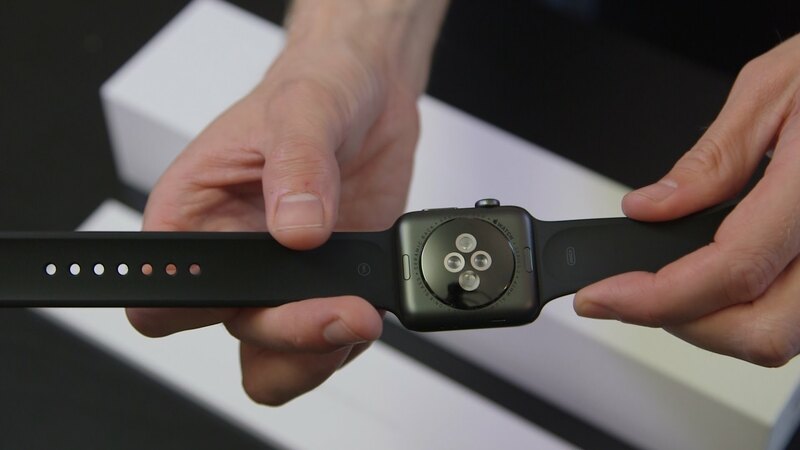 Apple Watch – smart watch that Apple introduced in September 2014. The device is able to monitor the performance of health user support Siri and can function as a companion device to the iOS gadgets 8. When Apple released iOS 10, one of the most important innovations of the system was the ability to use Siri with third-party applications. If you are the owner of an Apple Watch, you probably feel deprived in connection with impossibility to use this feature on the clock. Apple made Apple Watch wearers “Christmas challenge”. 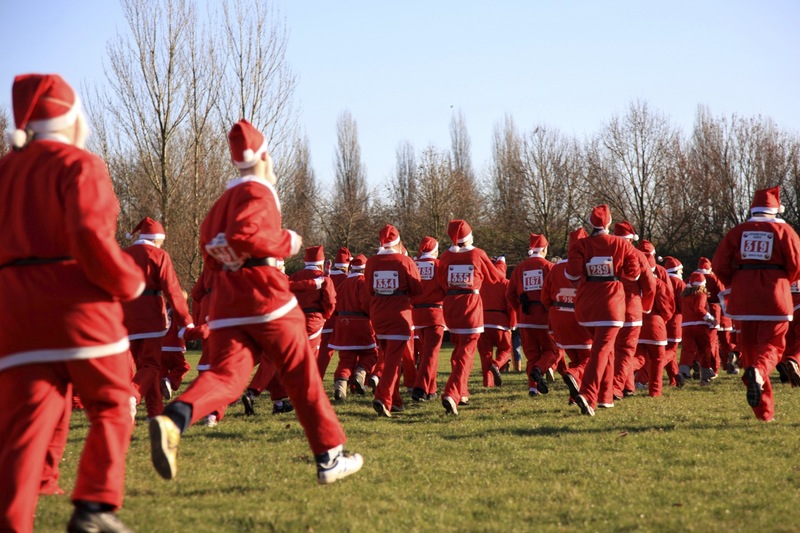 It will be very difficult to make it without breaking a Christmas tradition. The company wants you and are intensively moved and trained for at least one full week in January. 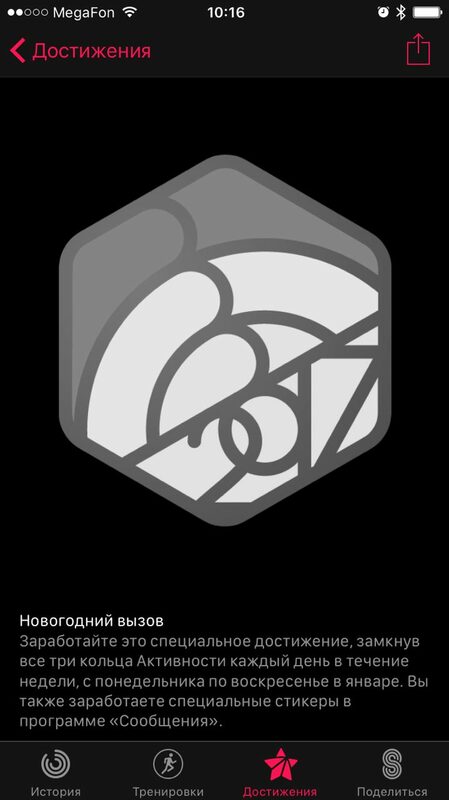 For this, we will get a new medal in your Activity and special sticker that will allow you to share the achievement with iMessage. Just a couple of days ago Apple released the operating system update for its watches, but some users are faced with a serious problem. It looks like another blunder by Apple in the past year. While Samsung is Recalling its flagship smartphone, Apple is not the first time recalls a new version of the software. 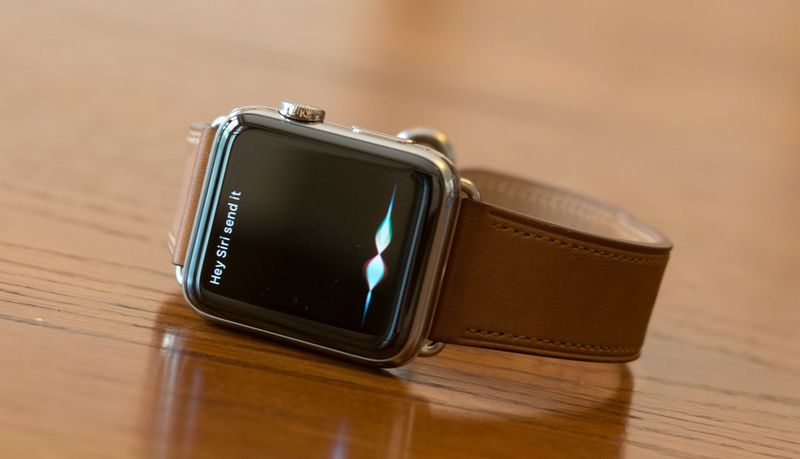 This time the problem concerned watchOS 3.1.1, which became available to owners of Apple Watch, updated your smartphone to the latest iOS 10.2. Those who were able to install the update, one of the first announced that the new version is disabling their clock. Responding to these reports, Apple has withdrawn watchOS 3.1.1. 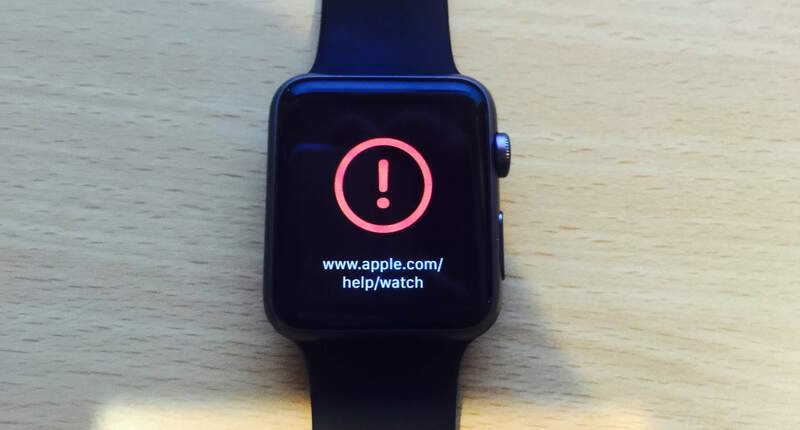 That’s got to us the Apple Watch! Yes not simple, and Nike+. 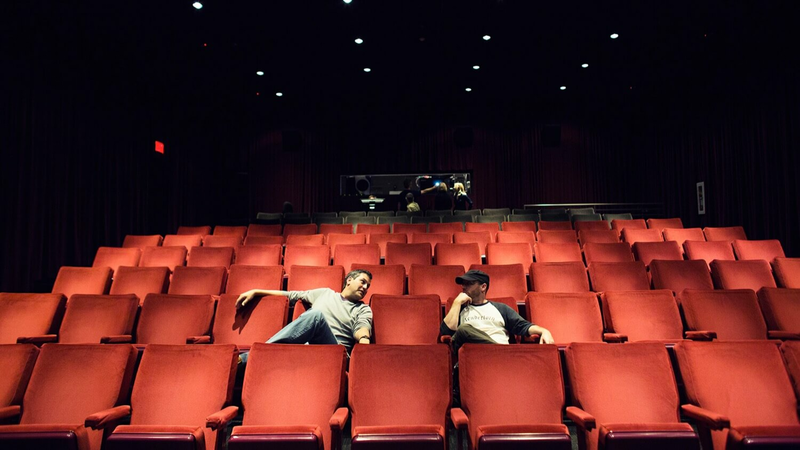 It is difficult to hide the fact that we like them. 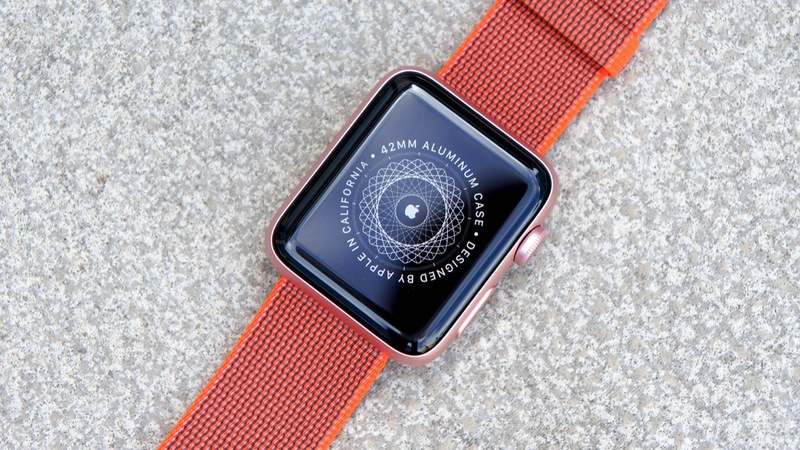 The watch is really stylish and attractive, though not without some guile on the part of Apple. But about all under the order. Early last week Apple rolled out another selection of software updates for each product line. In spite of the alleged importance of the updates, really interesting turned out to be only the iOS version 10.1, adding the iPhone 7 Plus mode of photography. No one could not assume that at least a worthy upgrade and waiting for the Apple Watch. Our colleagues from 9to5Mac readers noticed a reference to a previously unknown models from Apple. On the Apple websites for different countries found references to Apple Watch Victory. 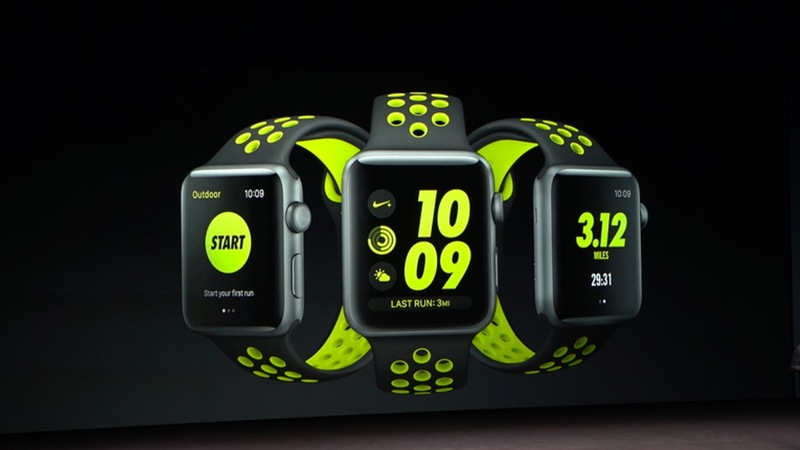 Immediately there were a lot of theories about what it could be for the model, but it’s probably just early name of Apple Watch, Nike+. Why do we believe? The ability to accurately measure distance traveled and to read the heart rate is the most important component of any fitness bracelet. For her athletes are willing to ignore pretty much everything from the internal GPS receiver to waterproof. 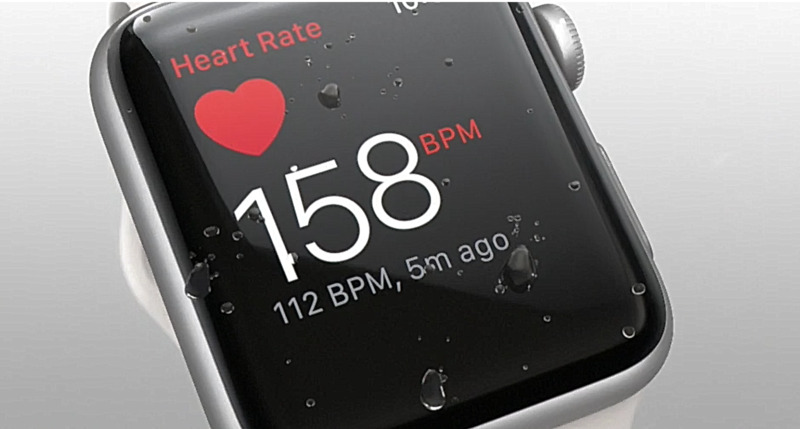 Fortunately, Apple Watch wearers to make compromises not have to. 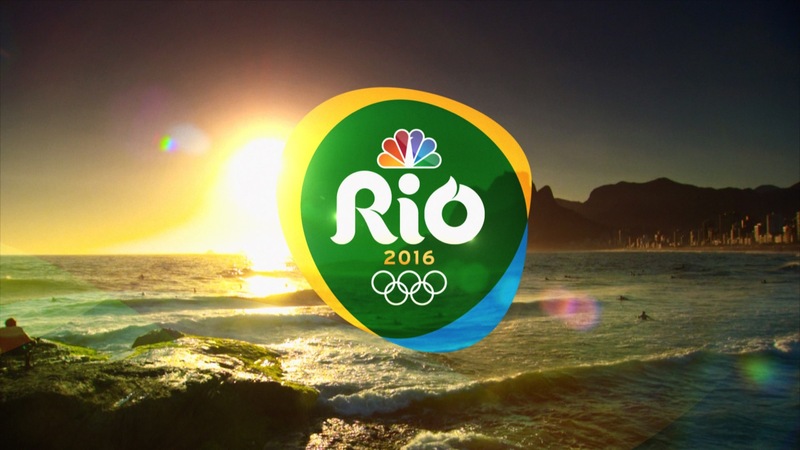 Apple is not an official sponsor of the Olympic games in Rio. Samsung is not the first year sponsoring the games, and this year, she released Galaxy S7 edge Olympics Games edition, which strongly promote the athletes. It’s not like Apple, but she also wants to attract the attention of all who follow the sport, and for this the company had to go on cunning move.